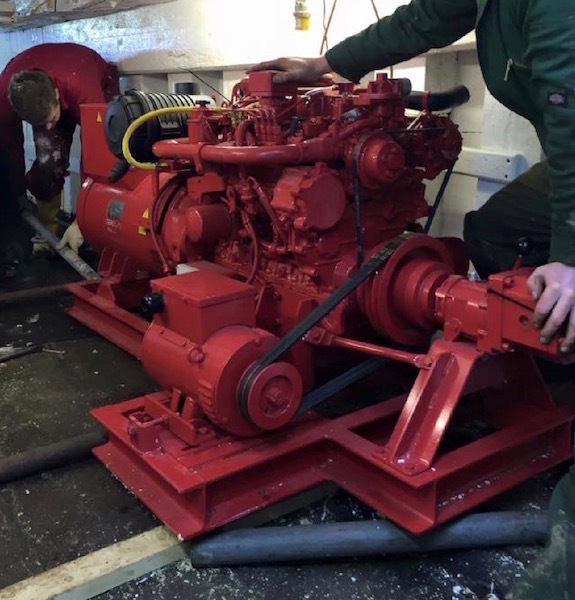 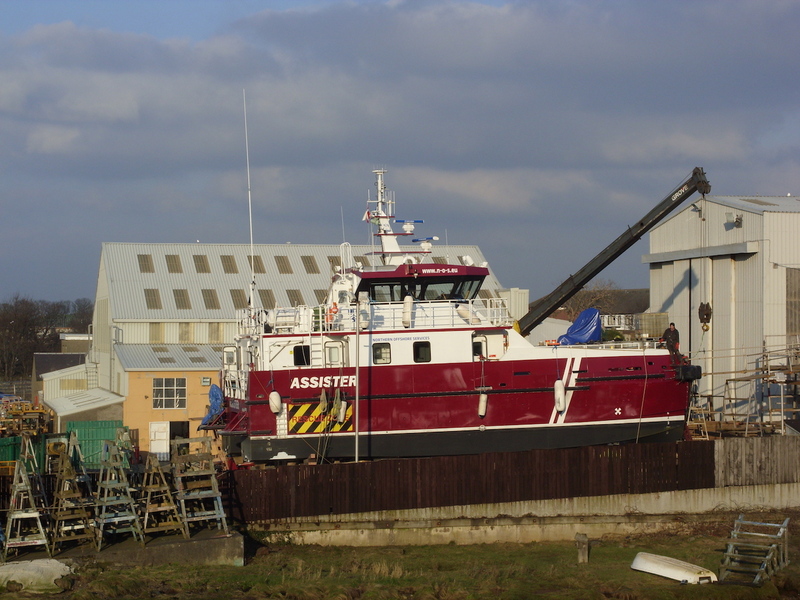 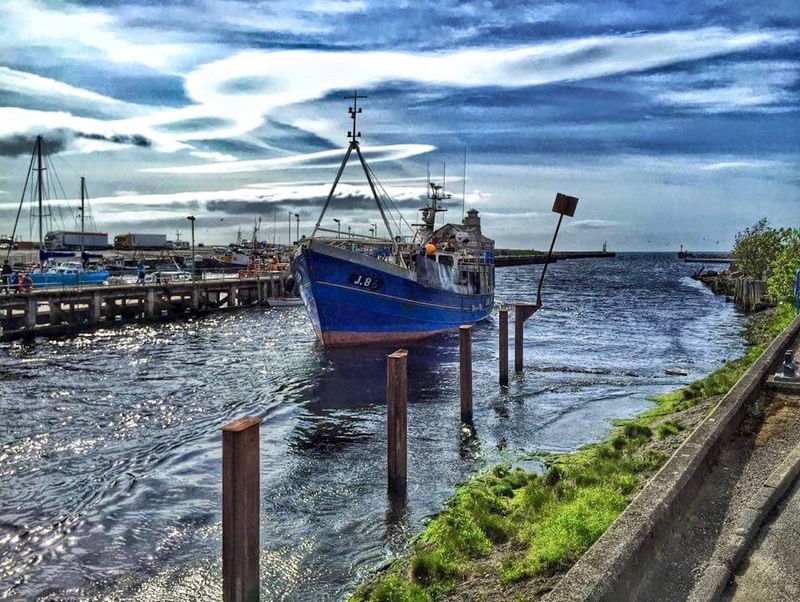 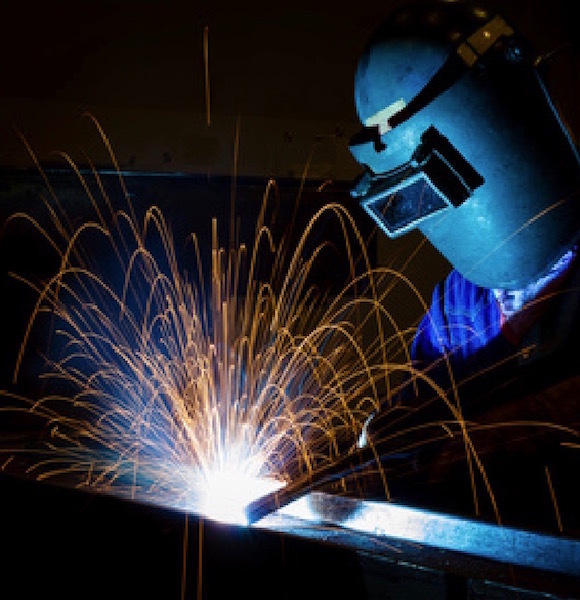 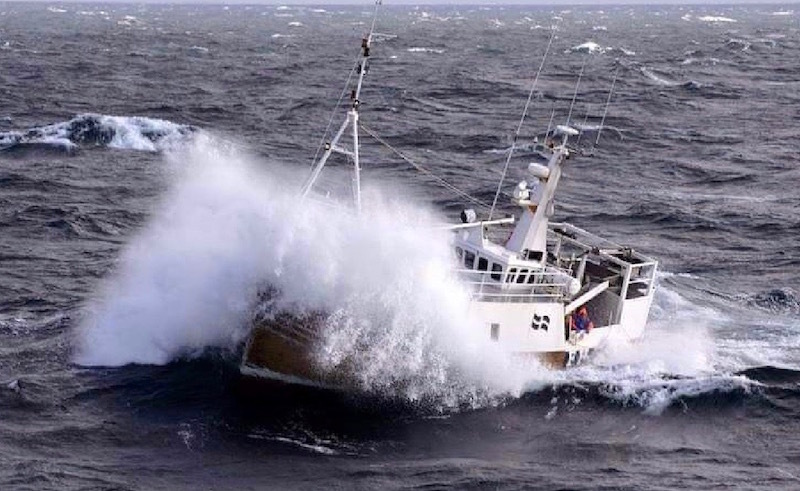 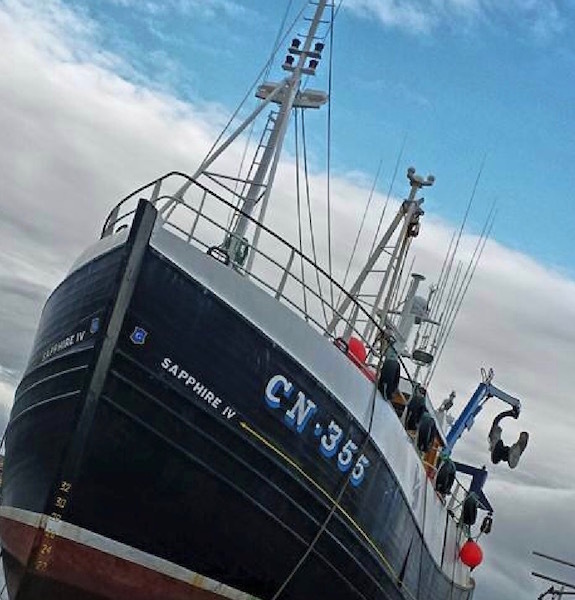 Alexander Noble & Sons Ltd offers a full range of marine engineering services for all types of vessels from our extensive facilities at Girvan Harbour on the west coast of Scotland. 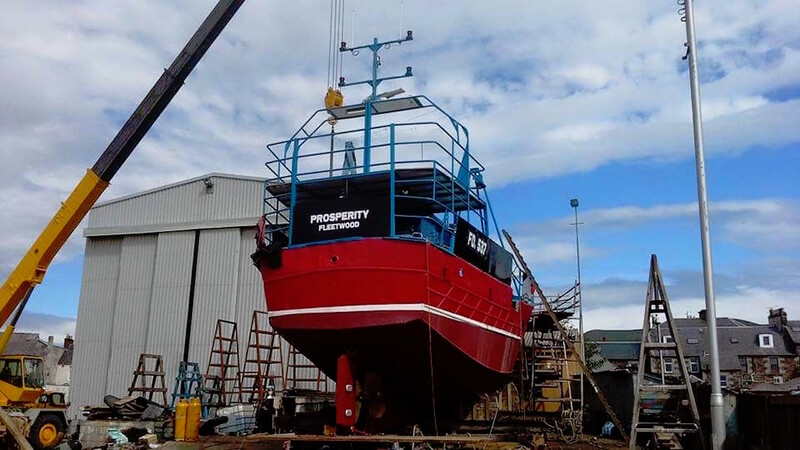 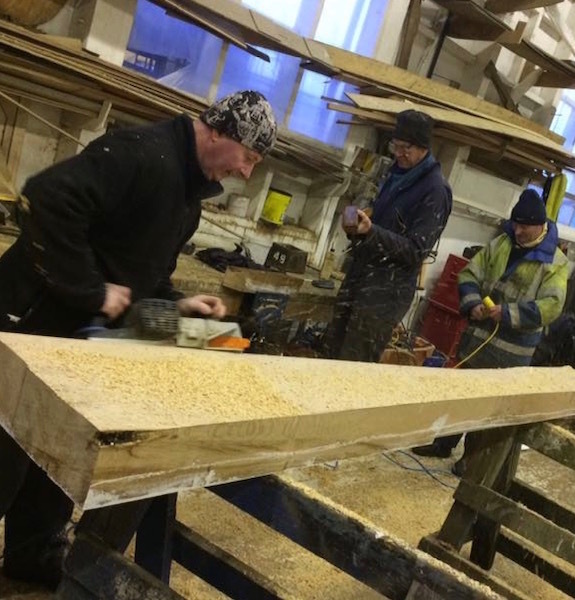 Established in 1946 as traditional shipwrights, today most of our work involves the repair, refit and maintenance of steel workboats including trawlers, windfarm support vessels, pilot tugs and barges. 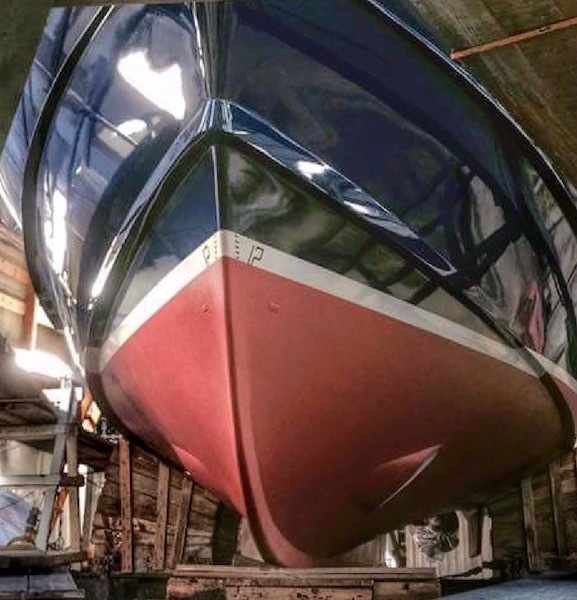 However, we still retain the increasingly rare skills needed to accomplish major hull repairs on wooden vessels too such as new keels, planking, framing, caulking, etc. 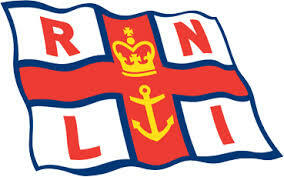 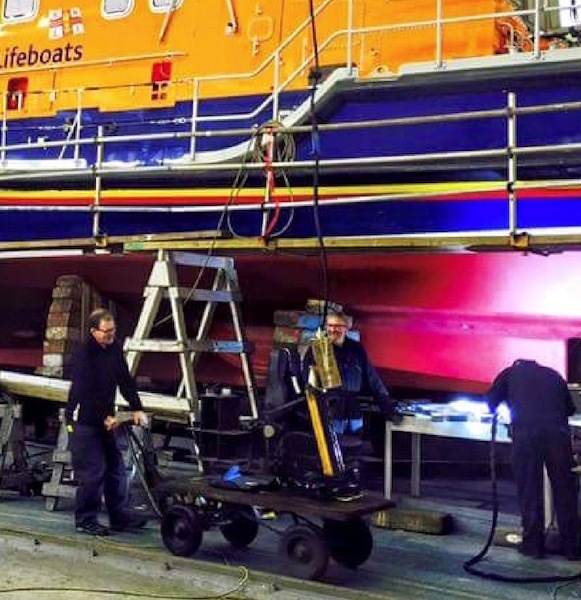 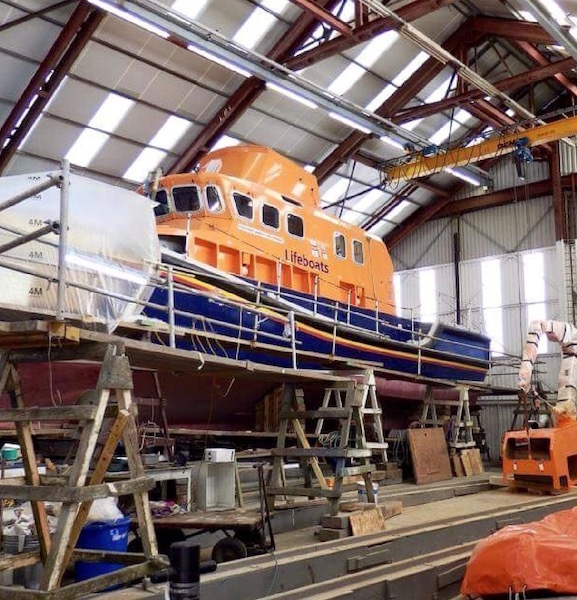 We are also one of only three boat yards in the UK entrusted by the RNLI to carry out planned maintenance and refit work on its fleet of lifeboats. 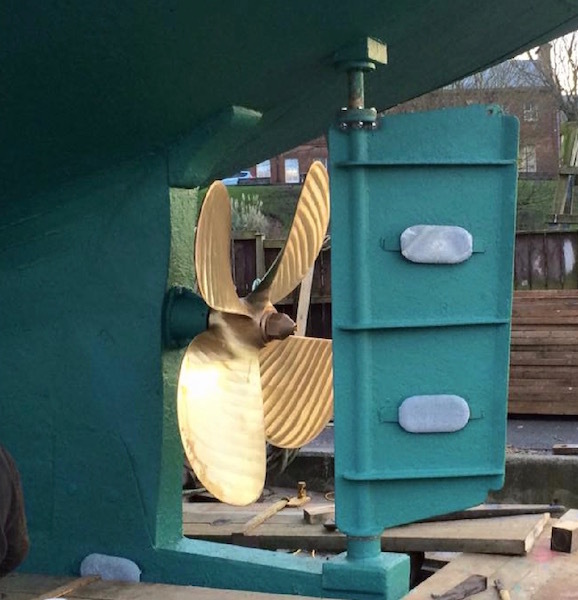 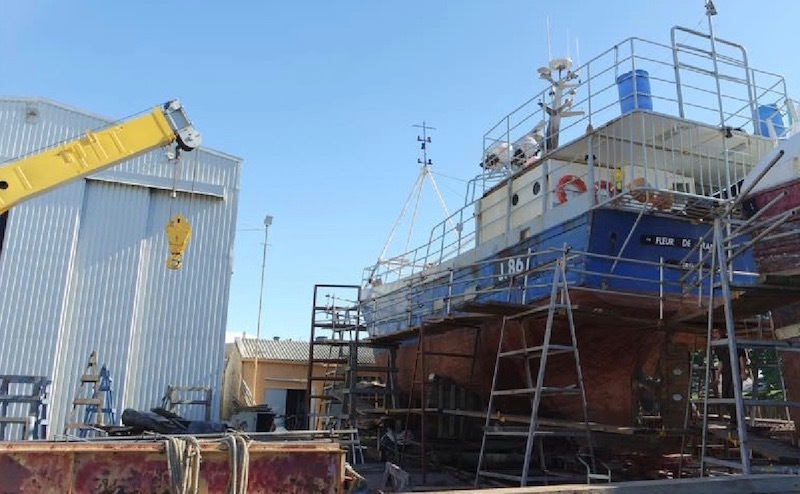 The commitment of our skilled and dedicated workforce to deliver the very highest standards of workmanship at our fully-equipped boat yard which includes four available slipways, two of which are fully covered berths with engineering and spray painting workshops adjacent, ensures the firm's presence within the industry.